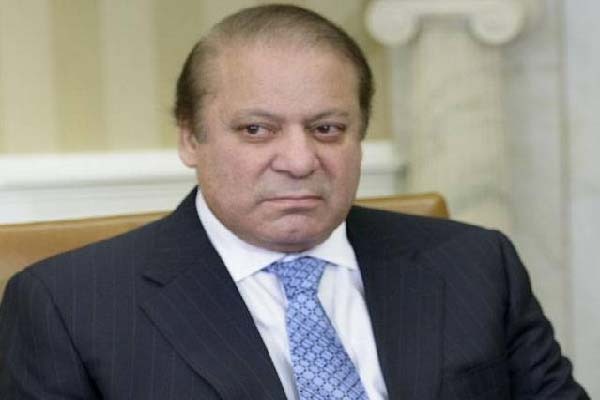 ISLAMABAD, Nov 5 (APP): Prime Minister Muhammad Nawaz Sharif Saturday strongly condemned bomb attack in Diyarbakir, Southeastern city of Turkey. grief and sorrow over the loss of precious lives in the tragic incident. “The people and the government of Pakistan are saddened over the loss of valuable lives of their Turkish brethren. We reiterate our continuing solidarity with the people and government of Turkey at this difficult moment,” the prime minister remarked. threat and Pakistan continued to stand shoulder to shoulder with Turkey in the fight against terrorism, he added.